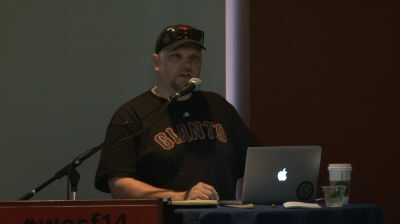 November 2, 2014 — Jerry talks about WordPress TV, taking videos from WordCamps, MeetUps & other sources and how moderators edit the videos to get them ready to publish on wordpress.tv. August 17, 2014 — On WordPress.tv it is only possible to have one subtitle file (per language) associated with any video. If you have an updated subtitle file, you will first need to break the videos “connection” with the existing file before you can upload it. 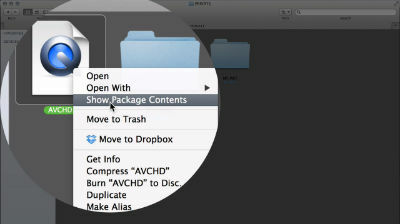 However, deleting the subtitle file in the media library is not enough to resolve this issue. 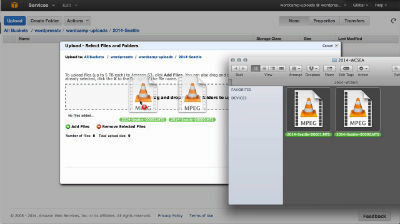 You will need to edit the media details for the video instead, as shown in this screencast. 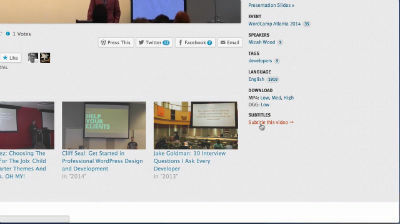 August 17, 2014 — For some older WordPress.tv video, it may not be possible to upload captions properly. This is due to a problem in the past where videos not being attached to posts correctly; however, this is easy to fix by manually attaching the video to the post. This screencast will show you how to resolve this error so captions can be successfully added to the video. August 17, 2014 — Subtitles (or translations) submitted for videos on this site will need to be moderated before they can appear on the video. Which produces great quality video and audio, but can be difficult to work with. Unfortunately, these will need to be converted to .MP4 format before they can be uploaded to WordPress.tv. 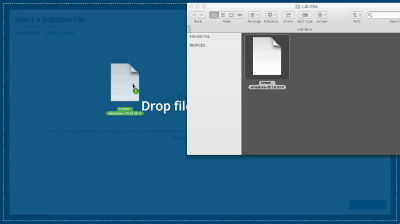 The first step is to access the .MTS files contained within the AVCHD package, as these are the video files we will need to edit and convert..
August 8, 2014 — This video shows you how to add a subtitle or translation file to any video hosted on WordPress.tv. Before you get started it is a good idea to first go to Amara.org and create a free account. 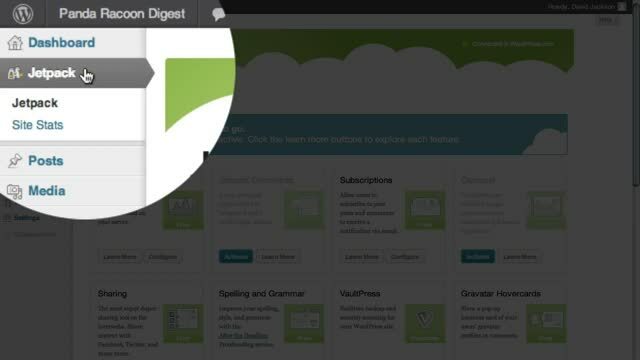 August 8, 2014 — This is a step by step guide for uploading WordCamp videos to our Amazon S3 cloud storage account. 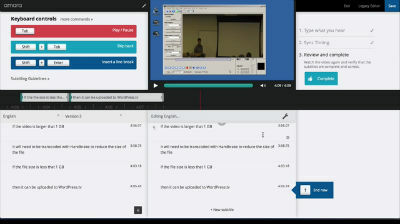 To get credentials please contact WordCamp Central and let us know what WordCamp you are handling video for. 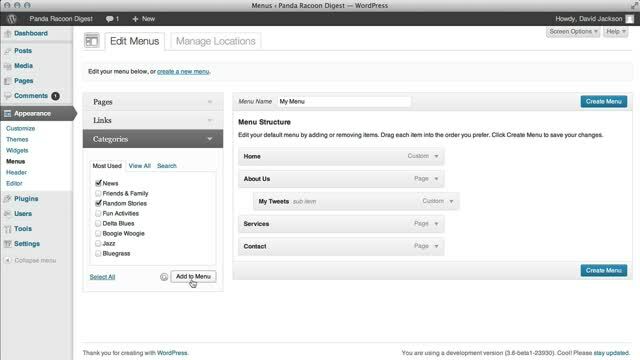 August 3, 2013 — It’s easy to create a custom navigation menu for your site using the WordPress custom menu function. 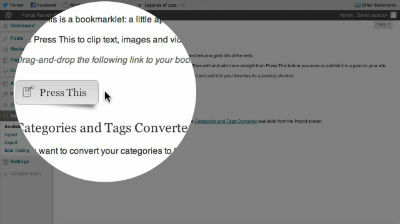 We’ll cover how to set up your first custom menu, as well how to create drop-down menus and other basic settings.